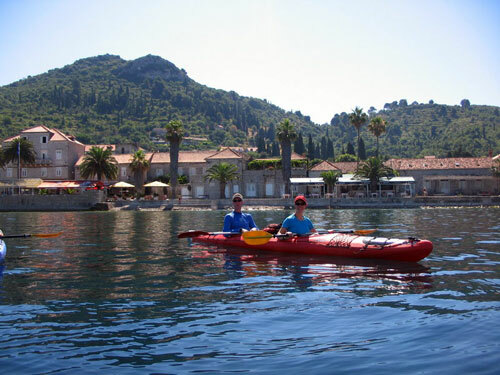 Accommodations, 7/4 breakfasts (depending on the package), 1 lunch in local restaurant, 2/1 dinners (depending on the package), 6/3 days kayaking (depending on the package), all equipment, ferry tickets, transfers as indicated. Guide to kayakers ratio 1/8. Moderate fitness level required. 3-6 hours paddling per day. 7-20km per day.